Genell Stites | Colorado Mesa Univ. 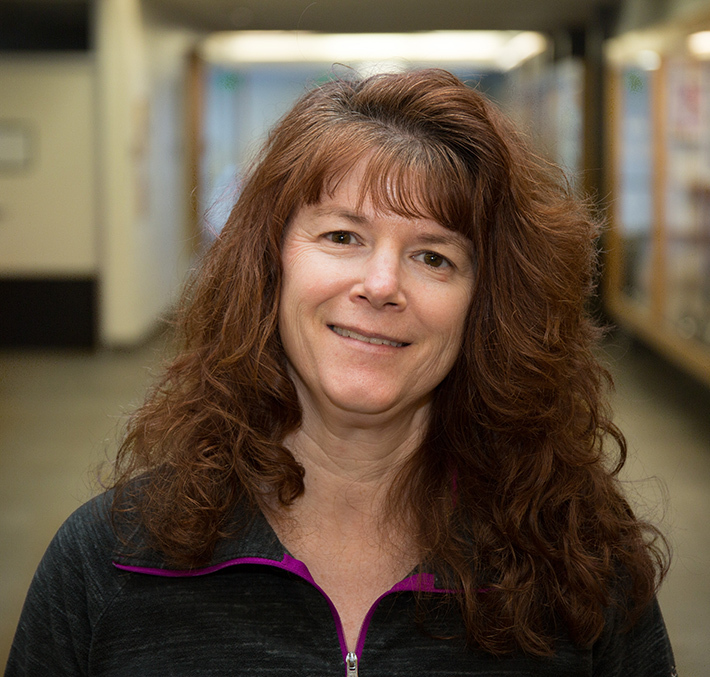 Genell Stites received her Bachelor of Science in Nursing from the University of Northern Colorado in Greeley before going on to earn her Master of Science in Nursing Leadership with an emphasis in nursing education. She is Director of both the Practical Nurse program and the LPN to AAS program, as well as an assistant professor of nursing.